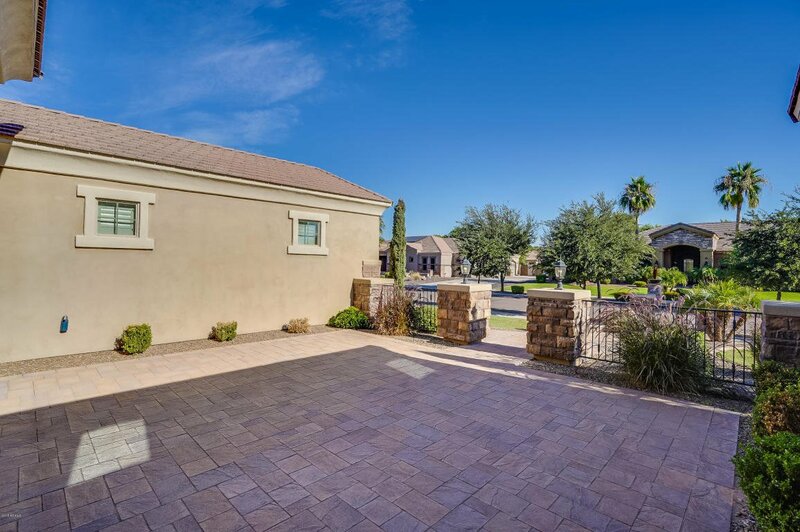 Priced to sell FAST!! 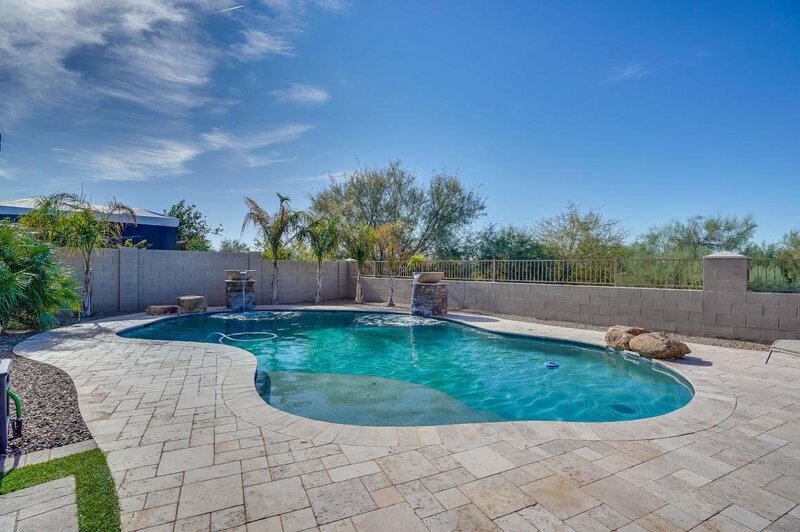 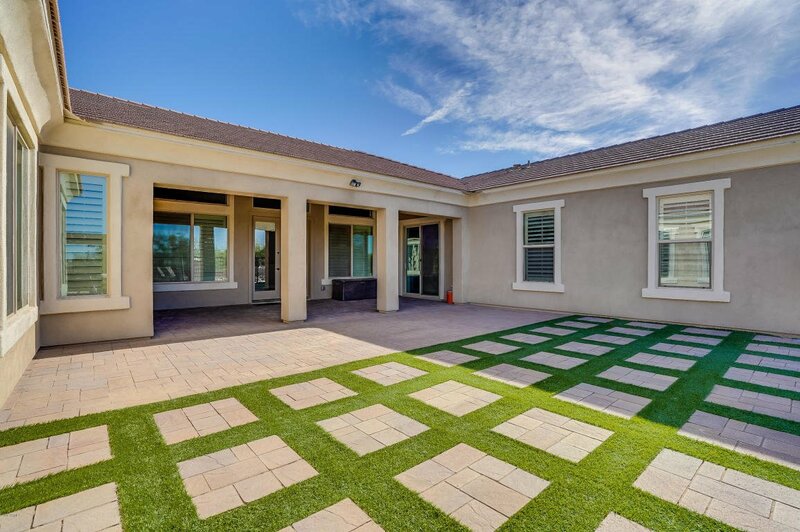 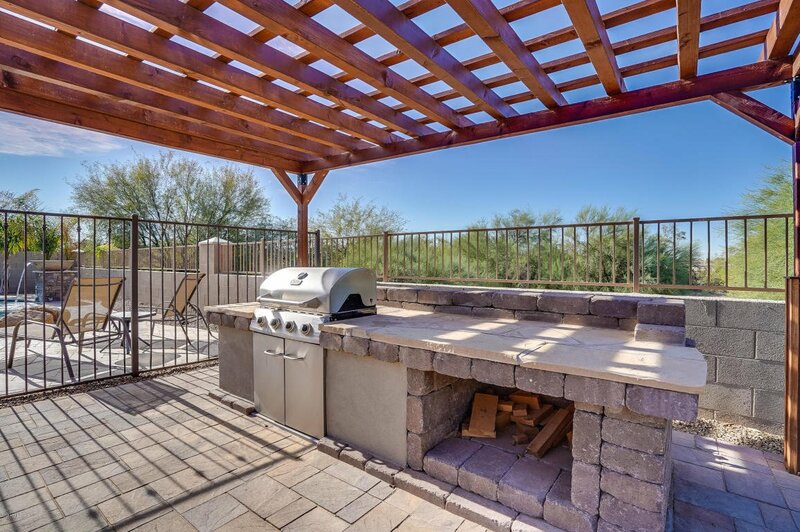 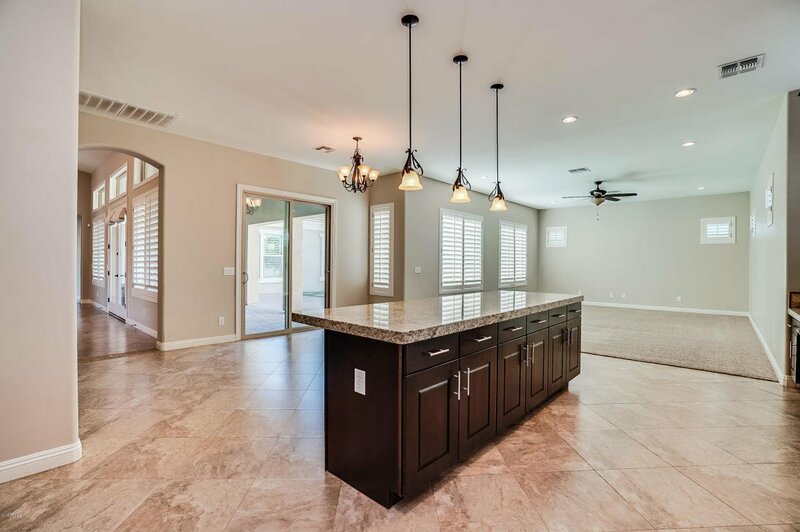 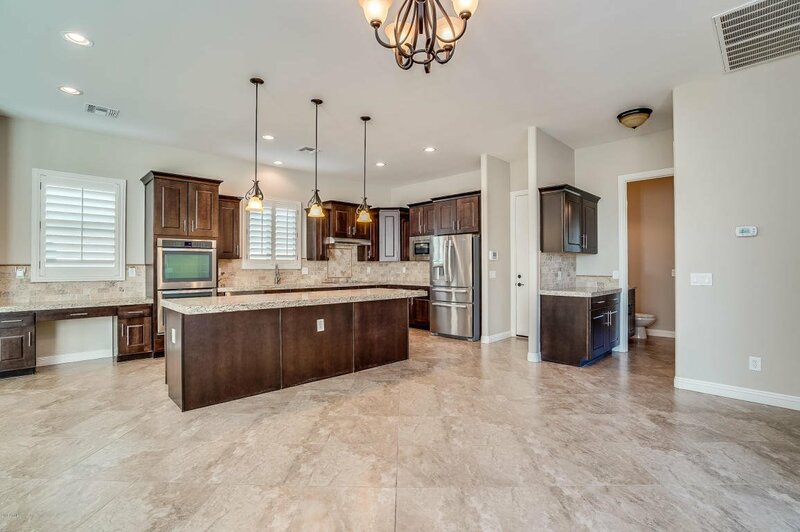 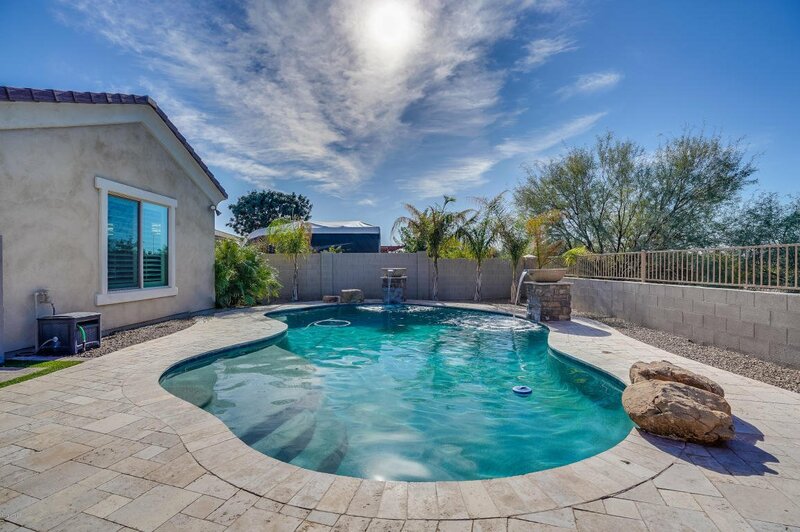 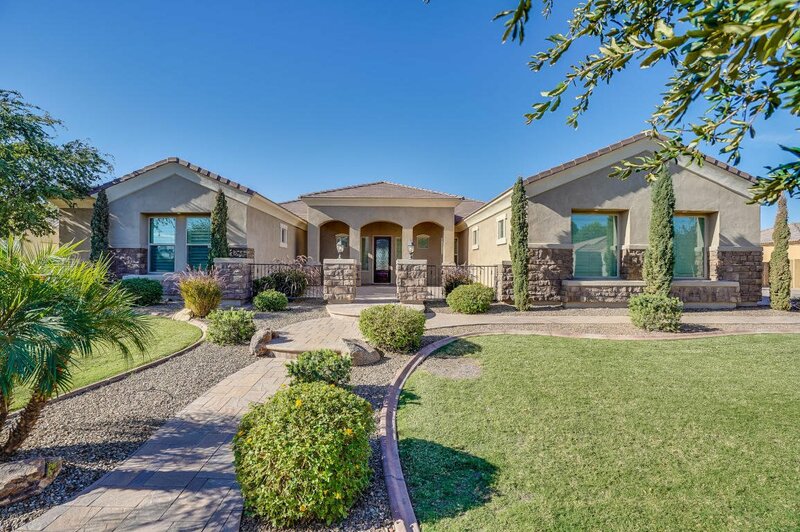 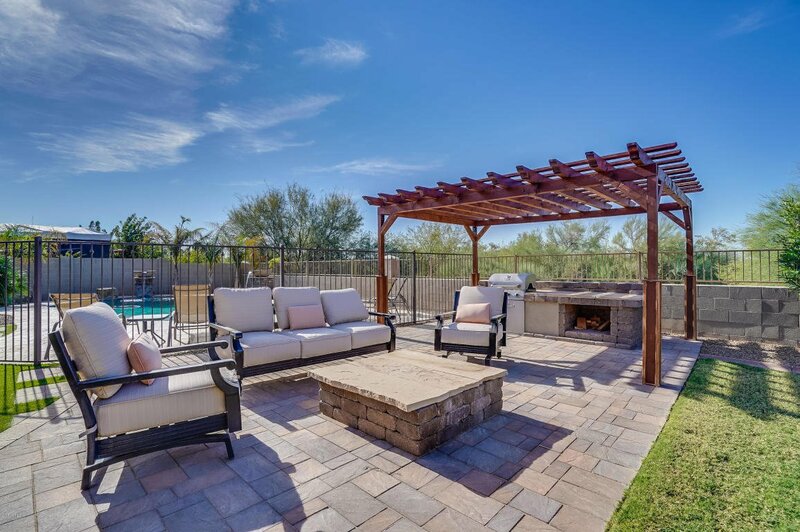 Don't miss this opportunity to own this custom home on one of the most unique and desirable locations in Queen Creek! 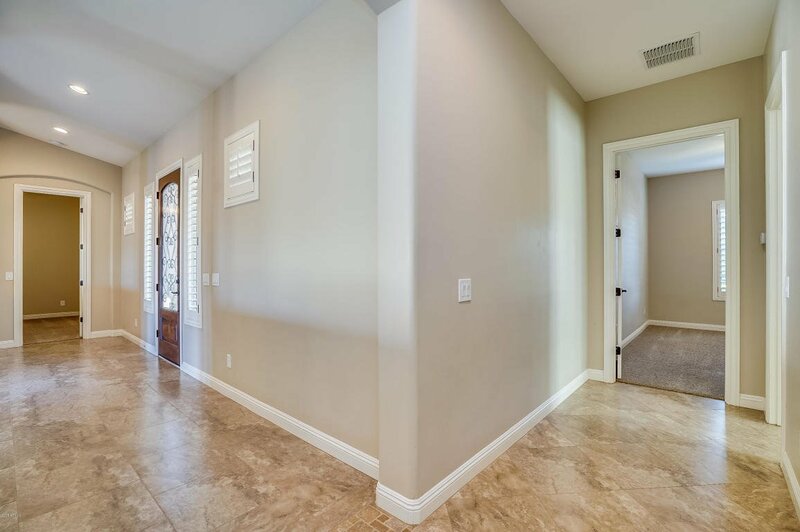 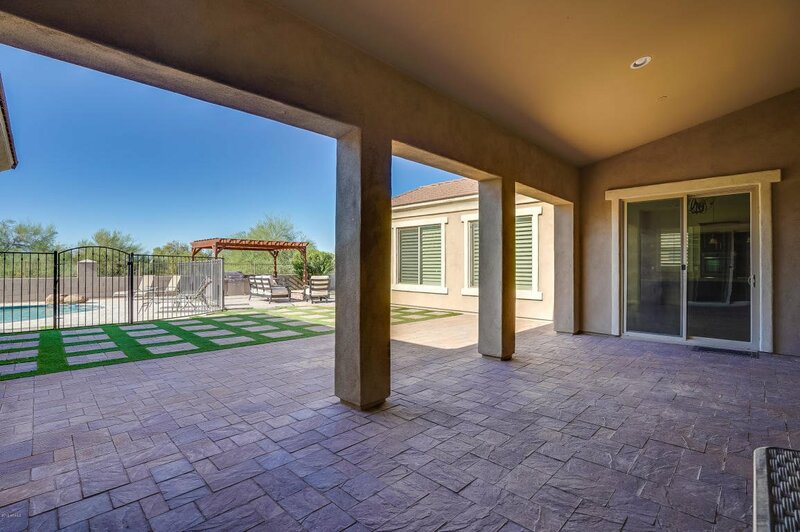 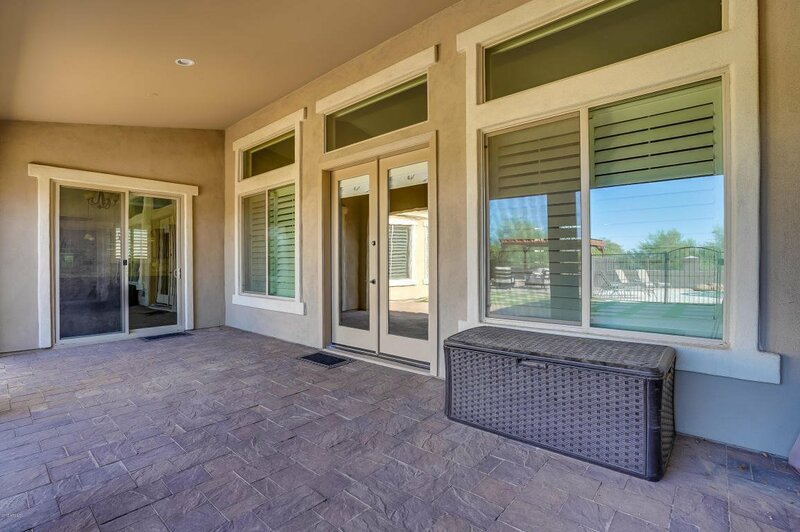 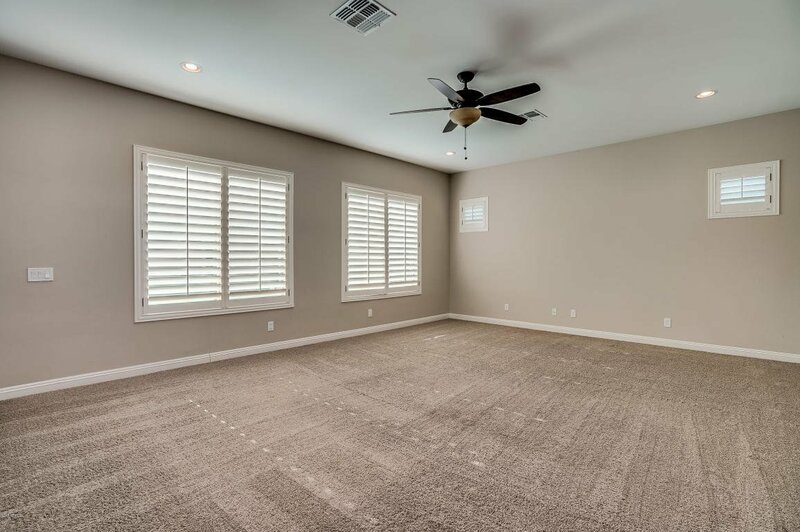 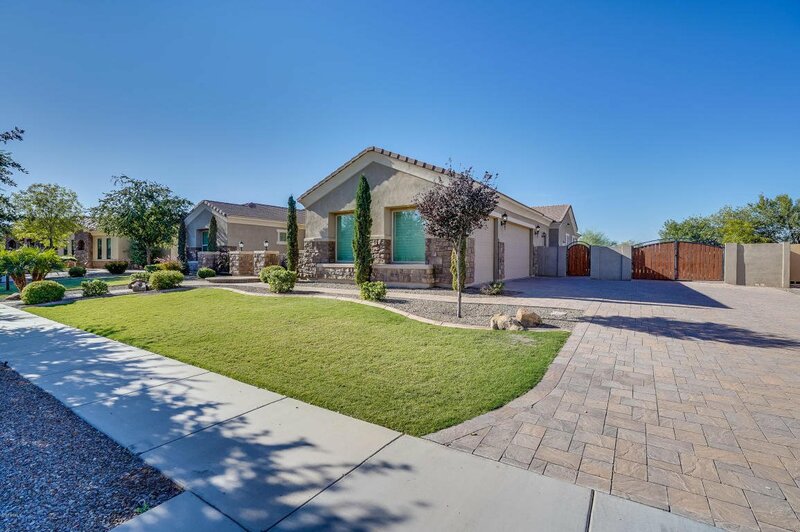 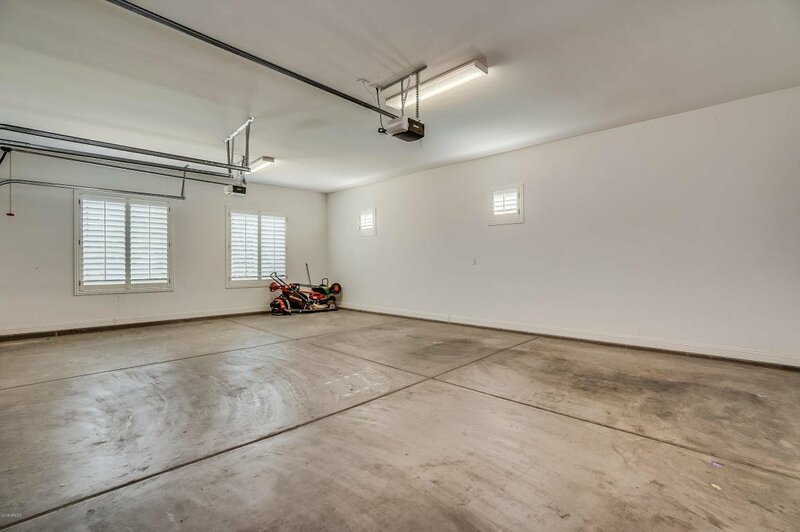 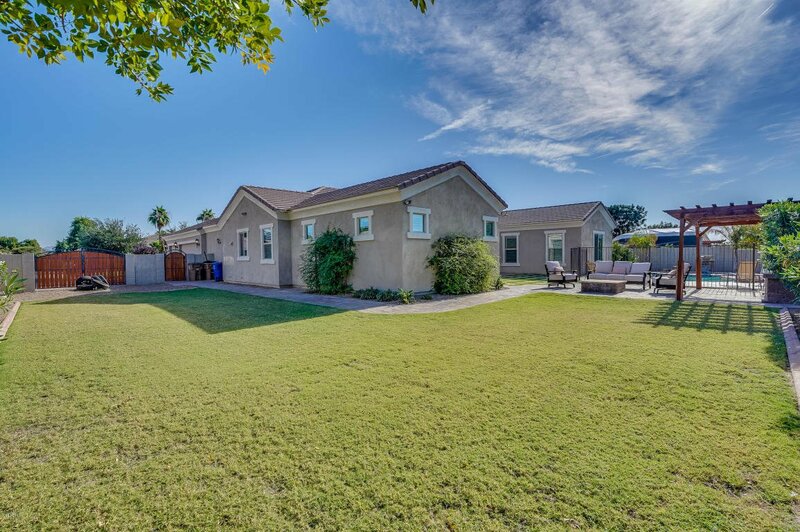 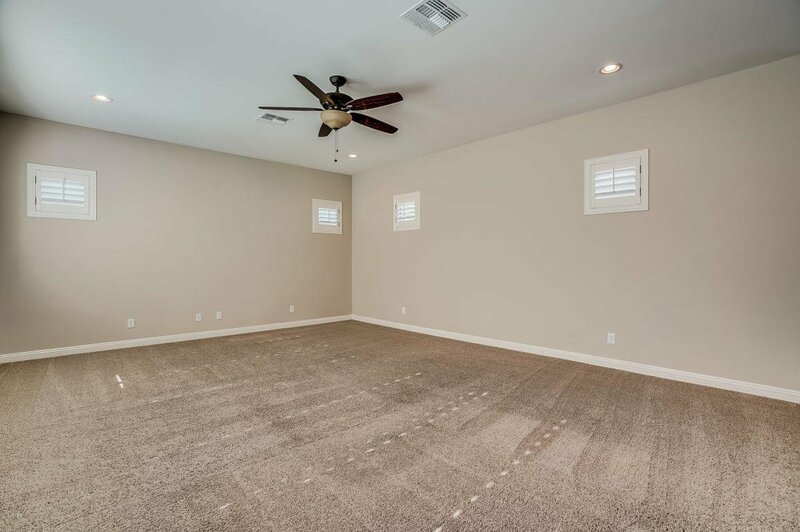 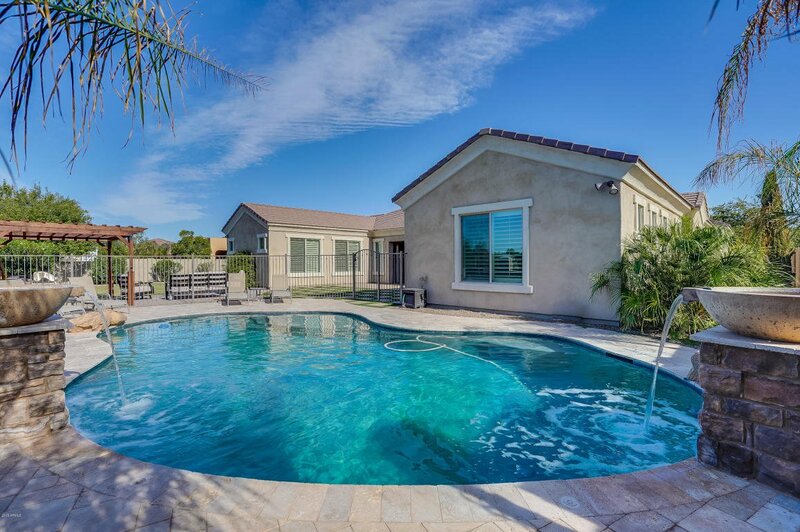 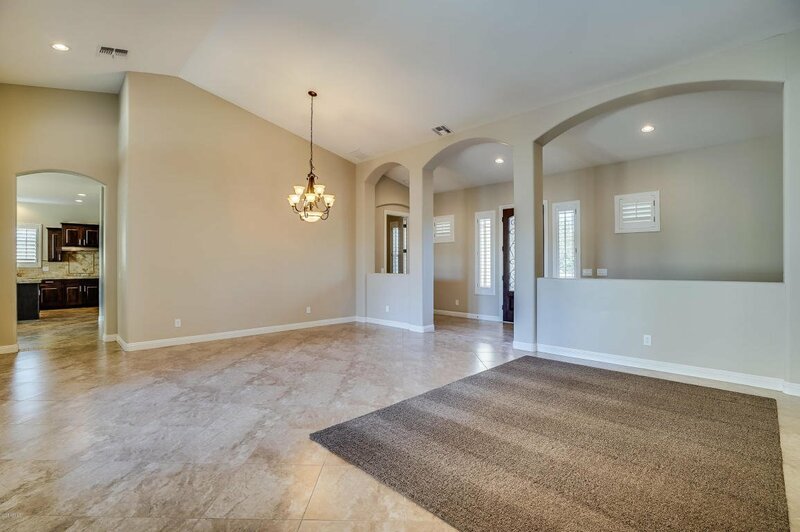 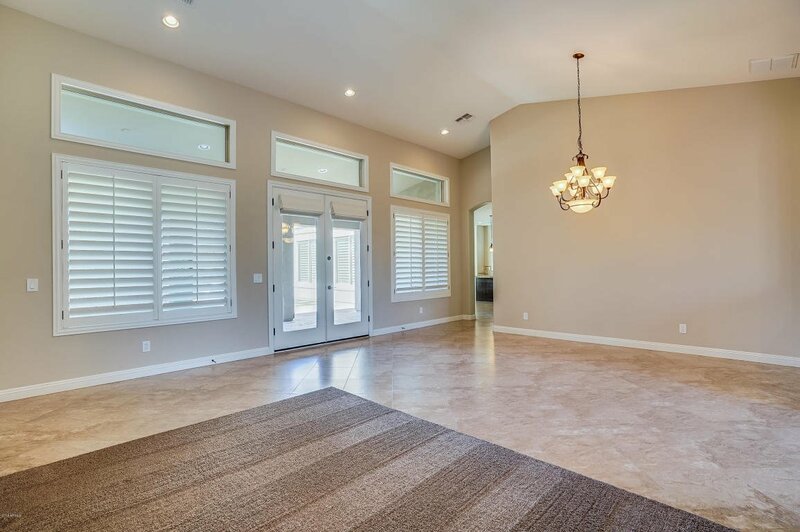 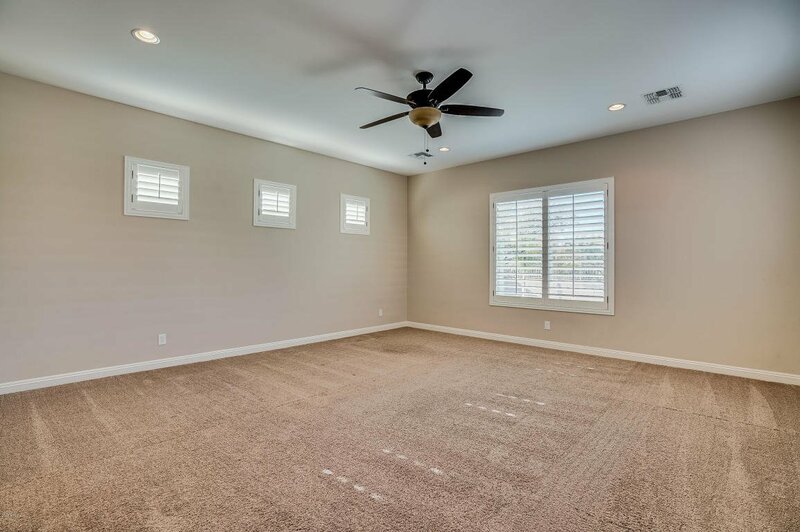 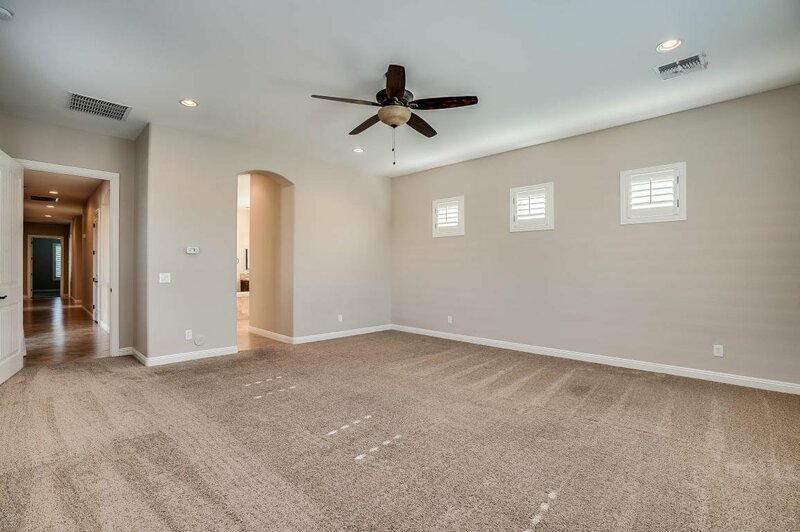 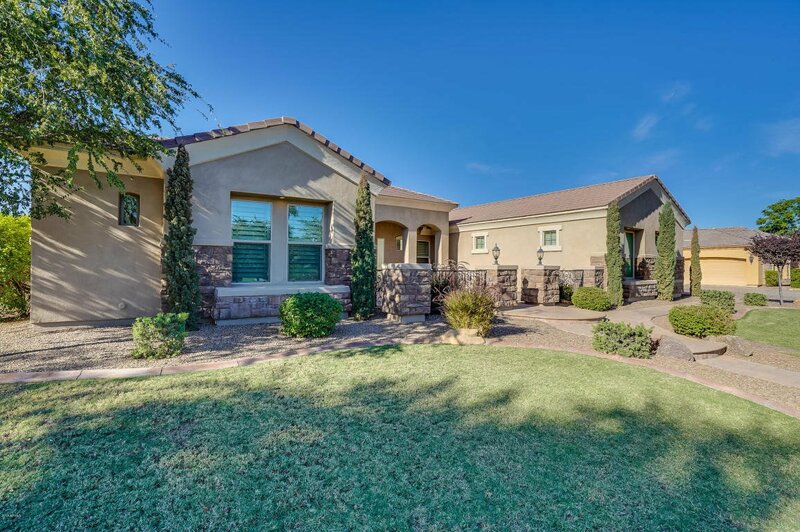 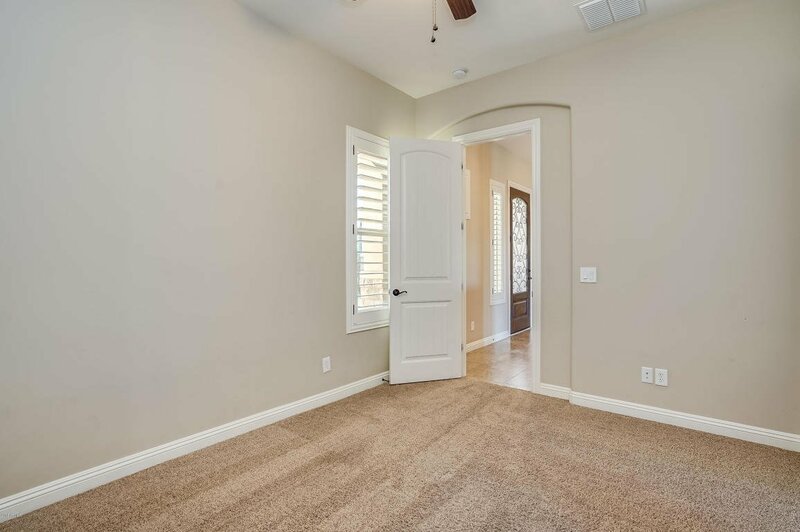 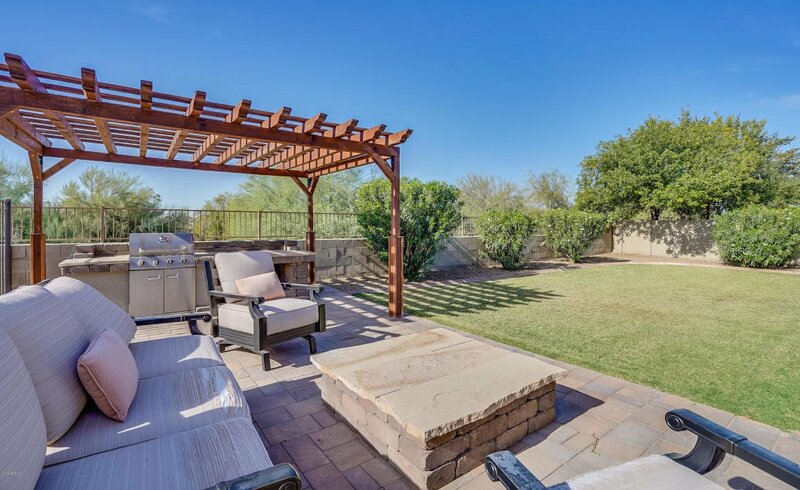 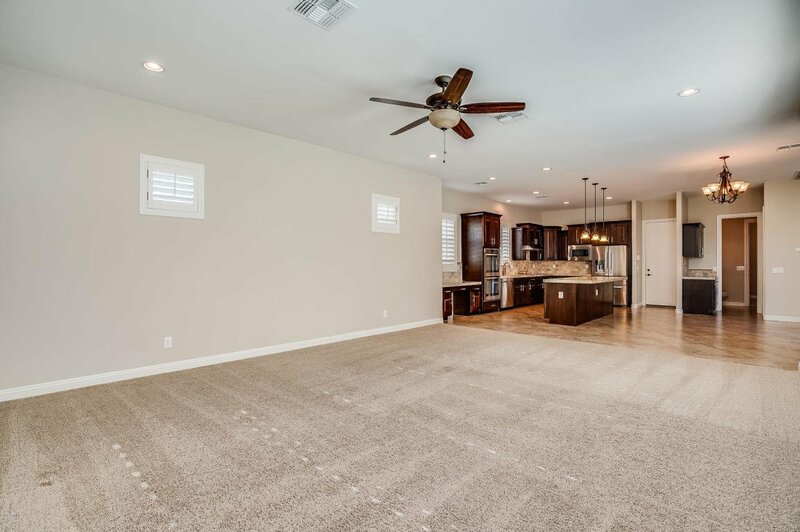 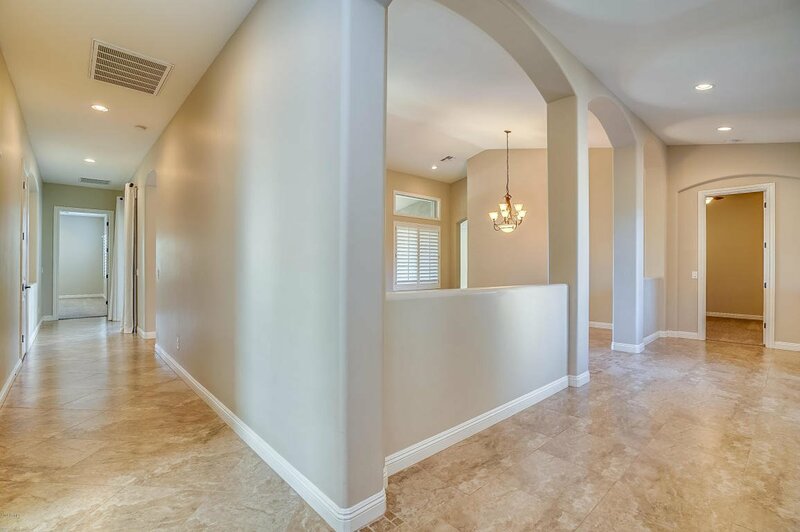 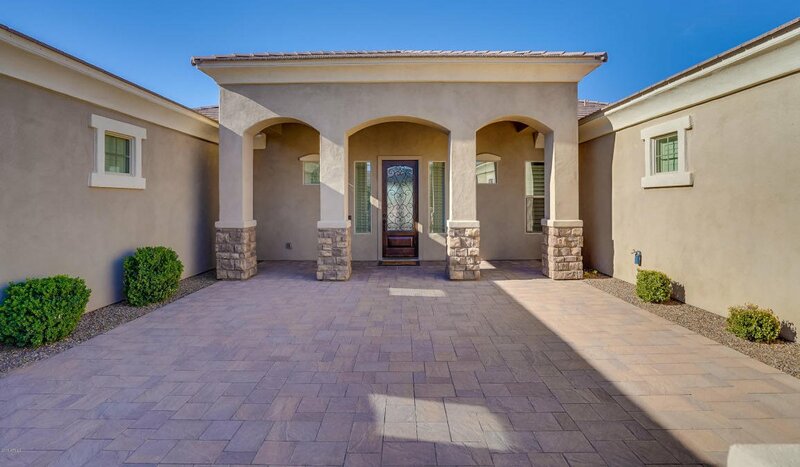 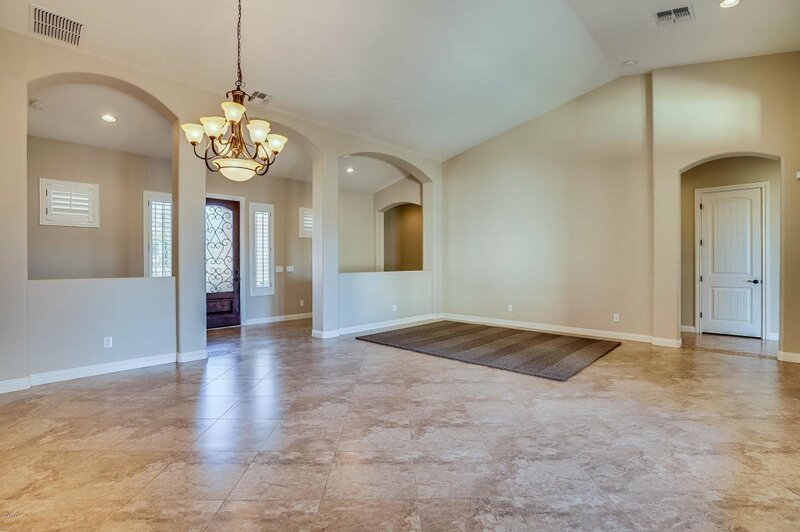 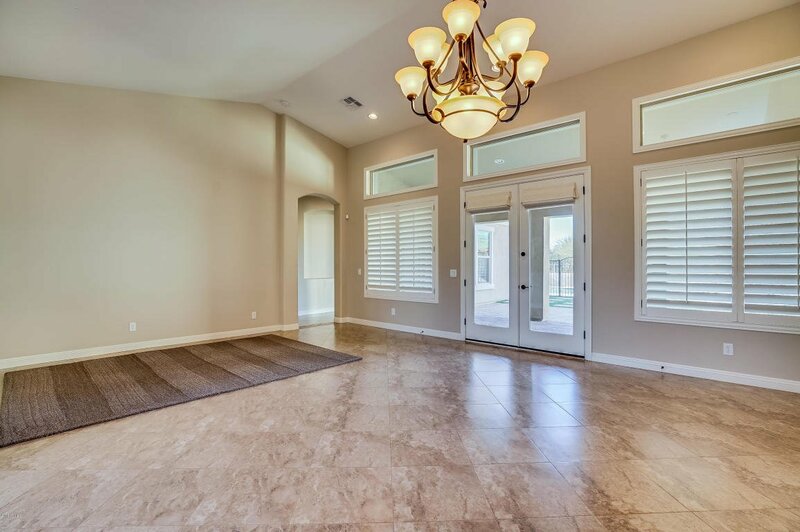 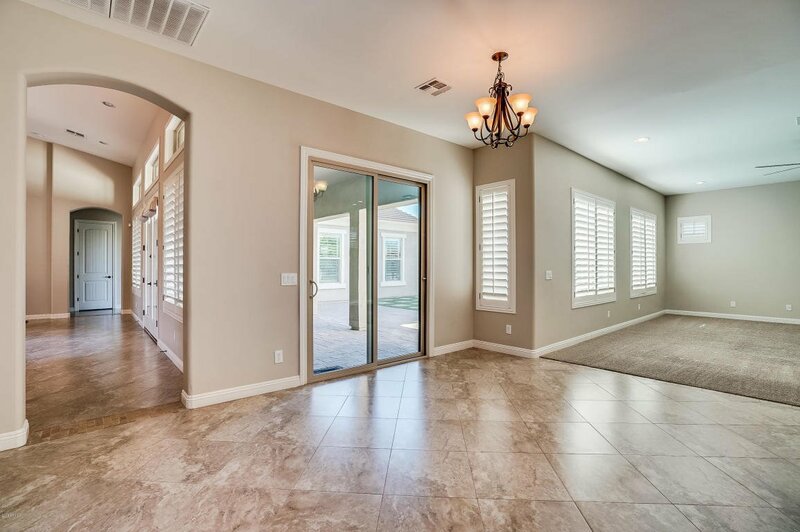 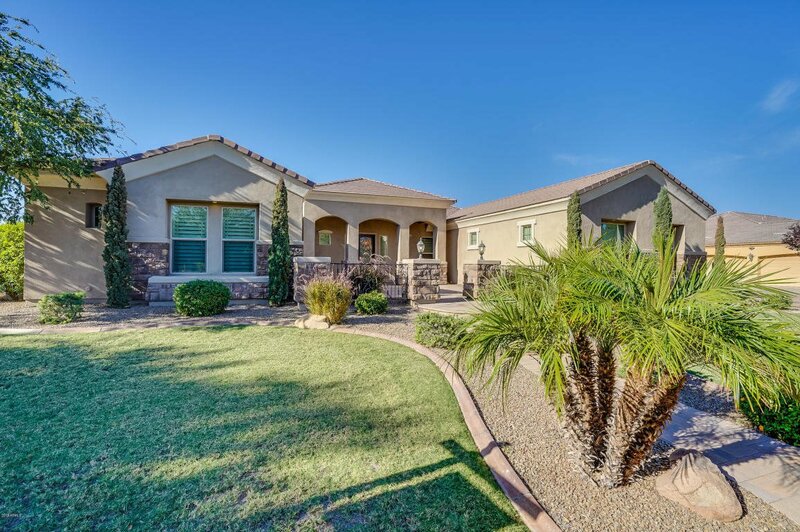 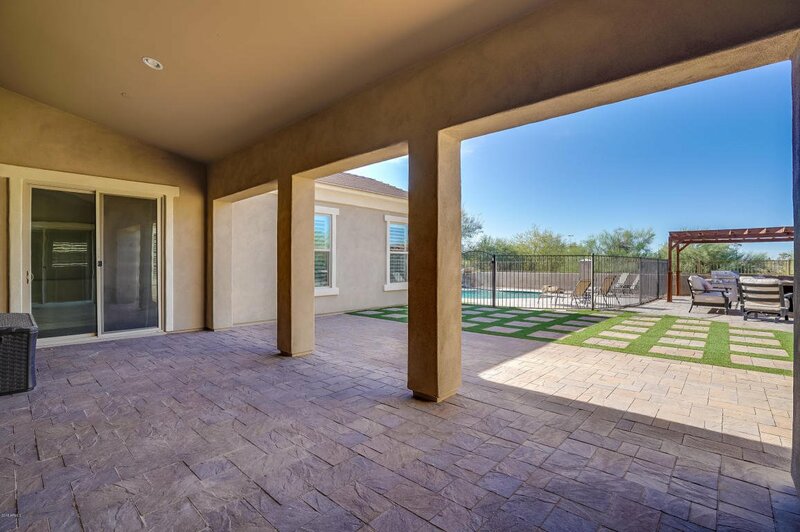 This home backs up to the Queen Creek wash with no neighbors behind you, miles of paved walkways, and beautiful natural desert vegetation. 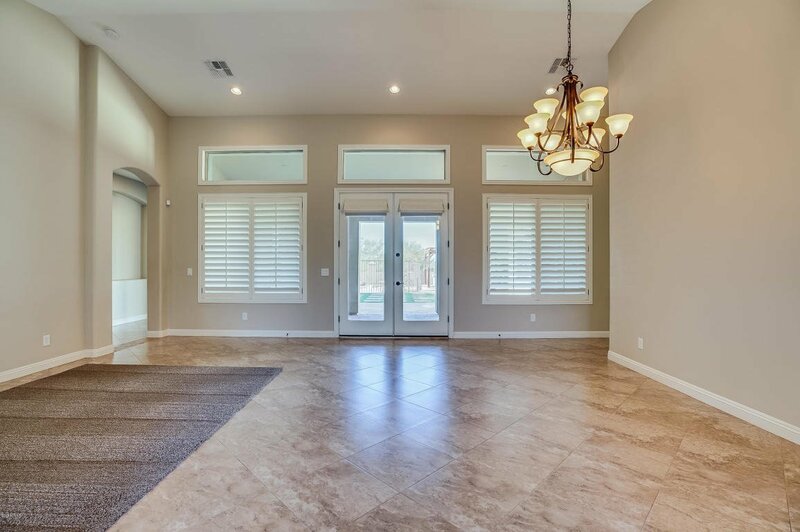 A very short walk leads you to the brand new Mansel Oasis Park that features a fishing lake, splash pad, multiple ramadas, large playground, baseball fields, skatepark, volleyball courts, and an enormous multi purpose grass field. 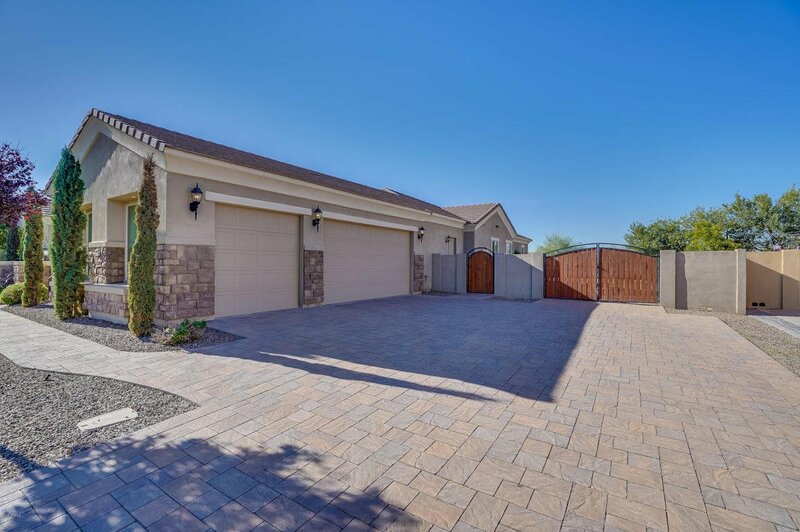 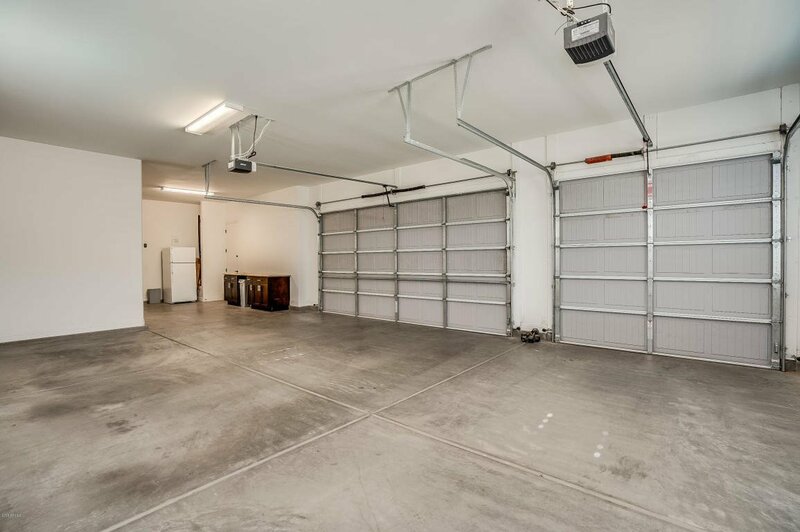 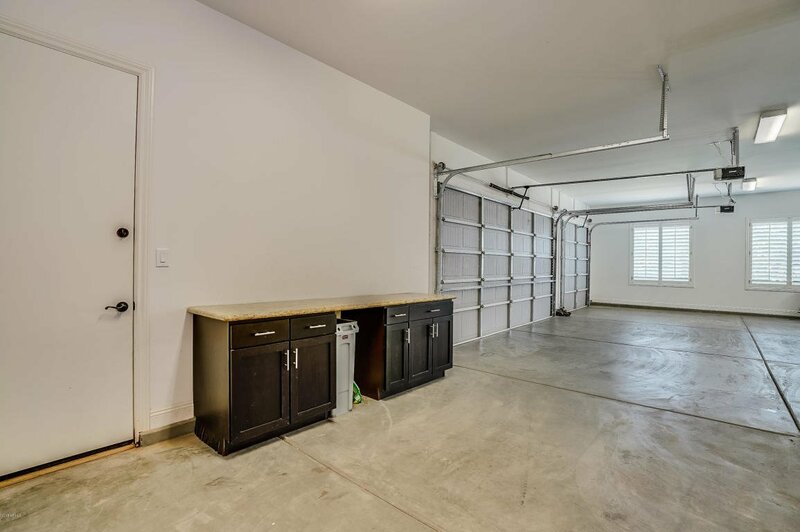 The home features a beautiful exterior appointed with stone and paver walkways and driveway that leads to the 3 car garage. 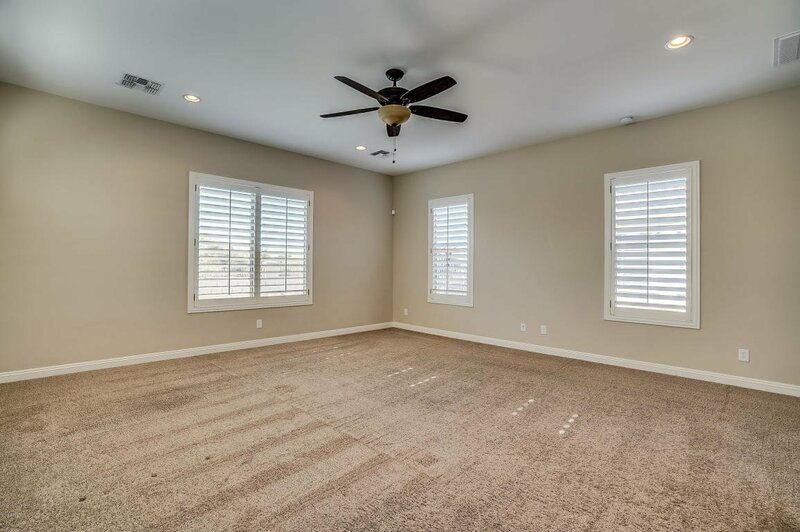 Interior shows pride of ownership throughout. 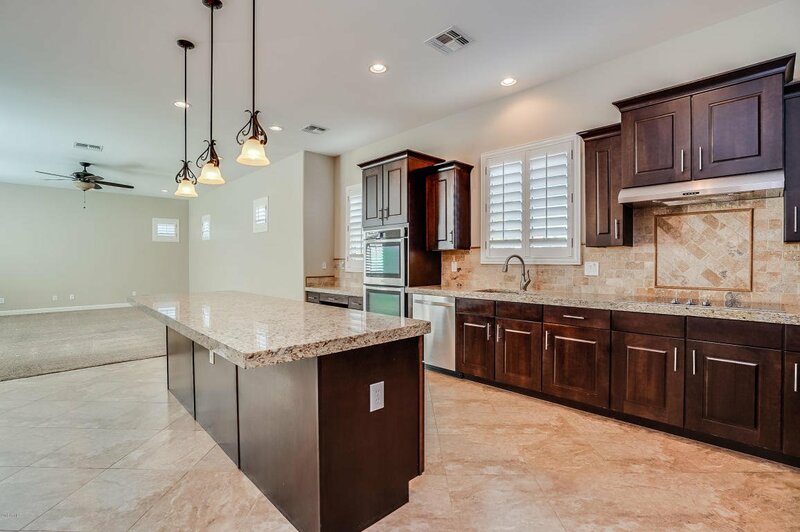 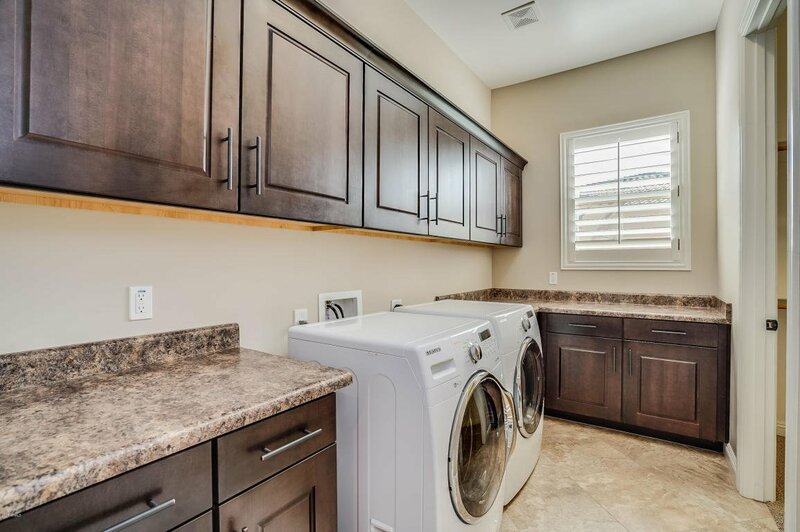 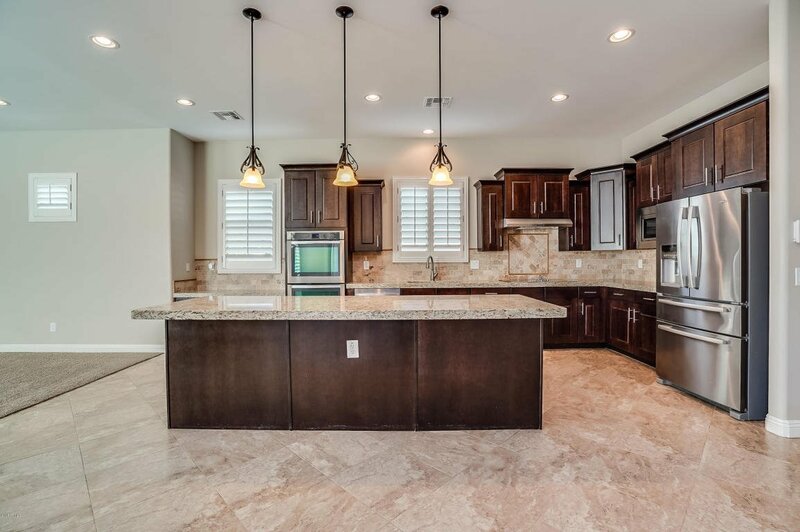 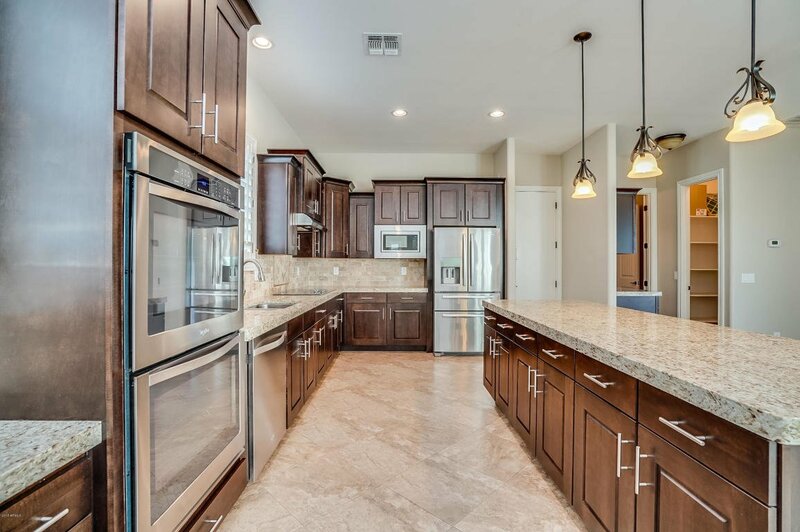 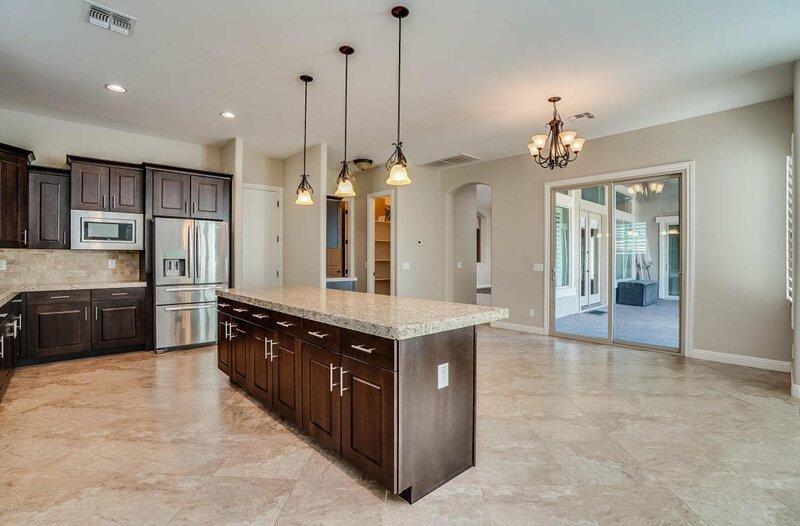 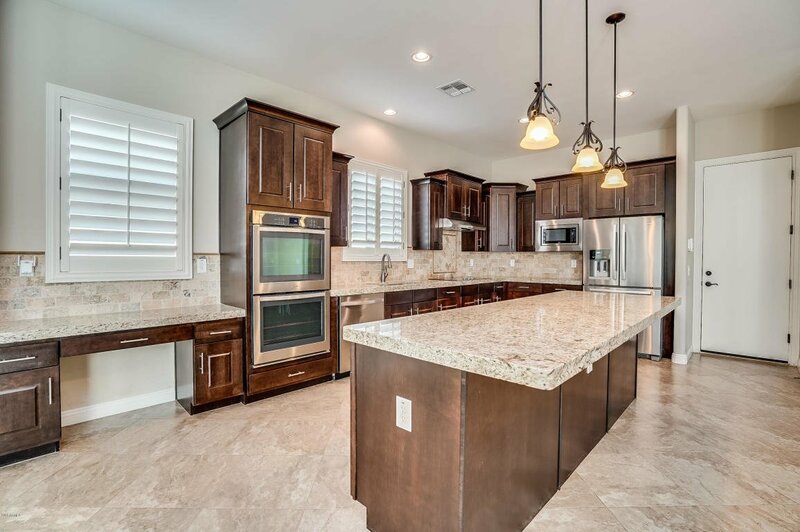 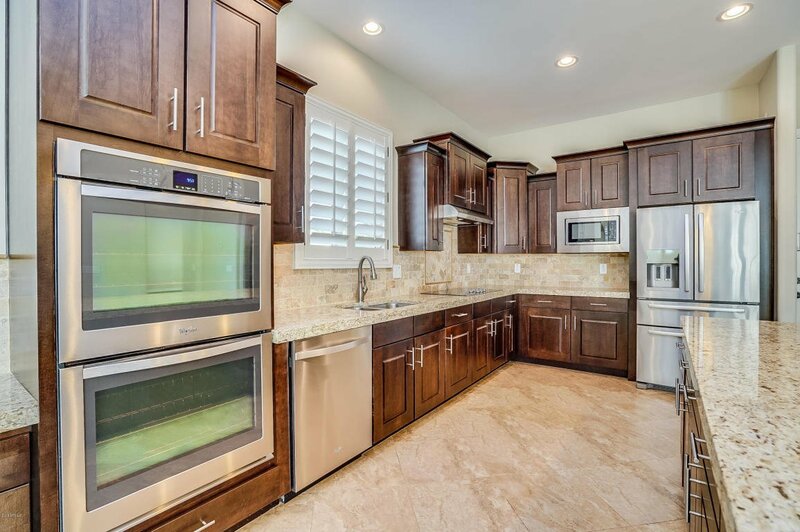 Beautifully designed kitchen features double ovens, granite and kitchen island. 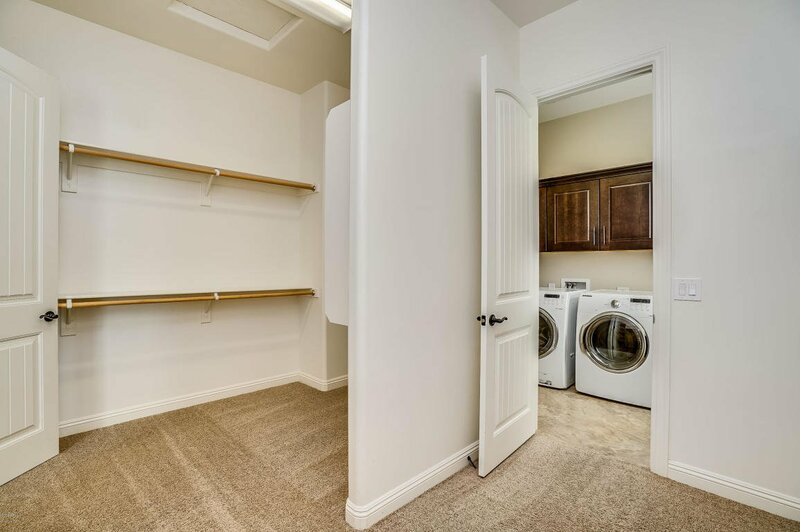 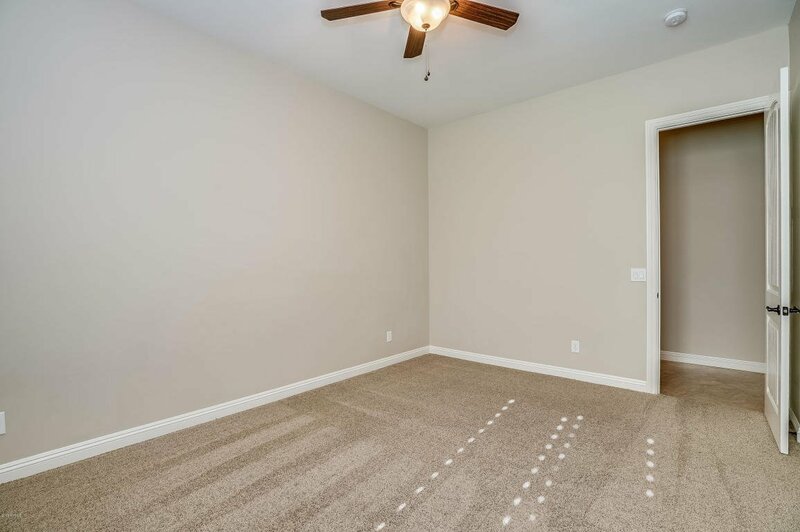 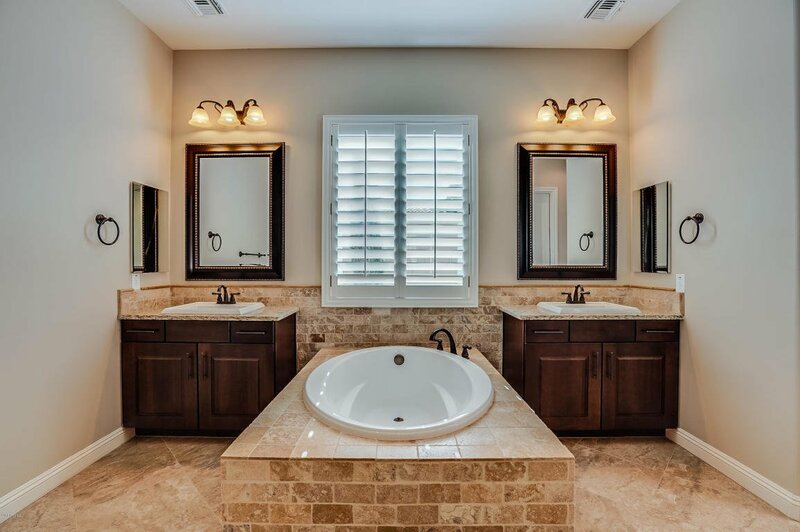 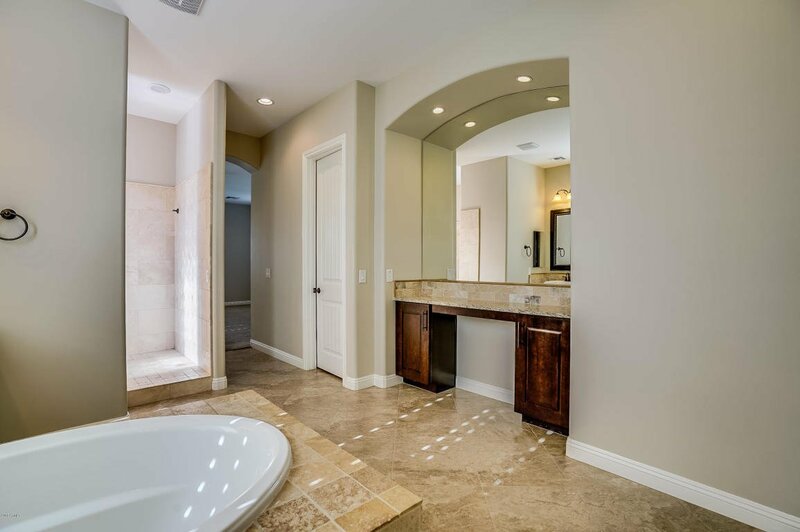 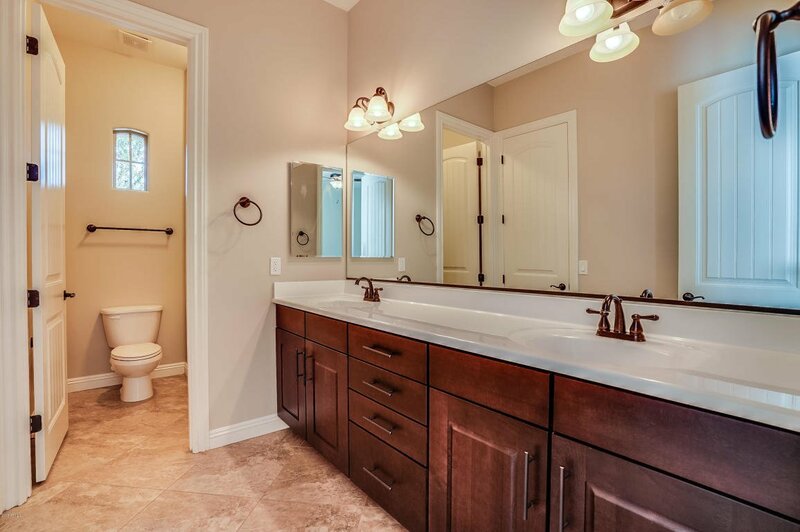 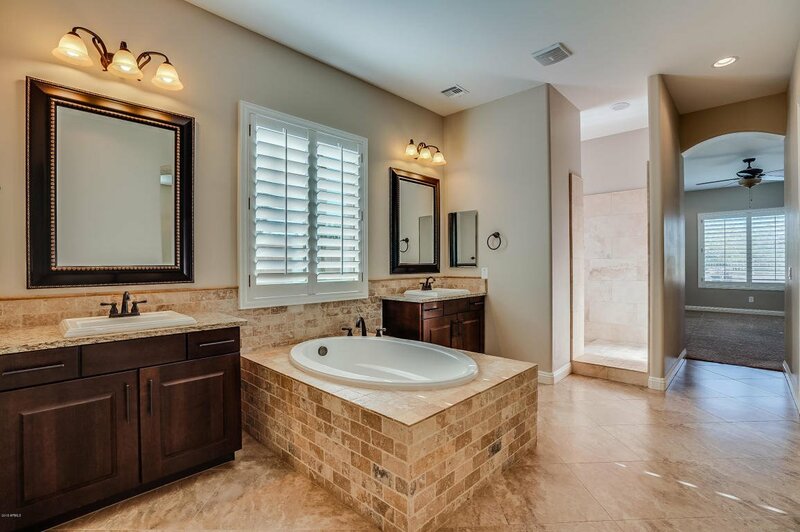 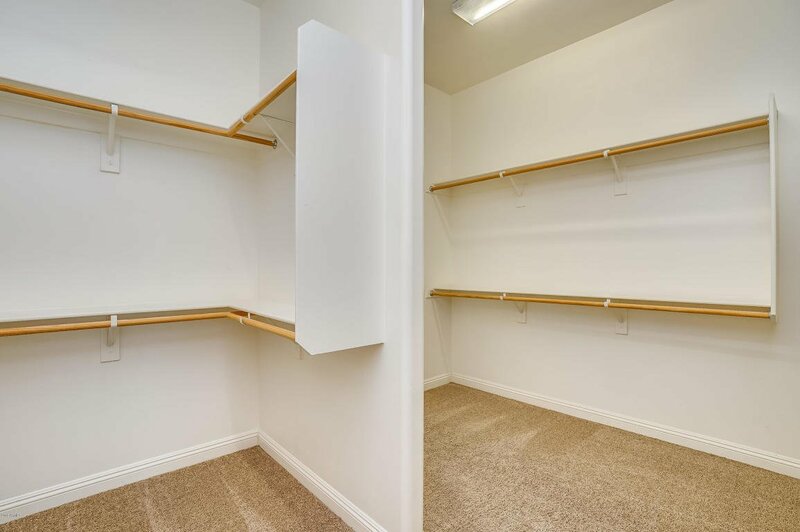 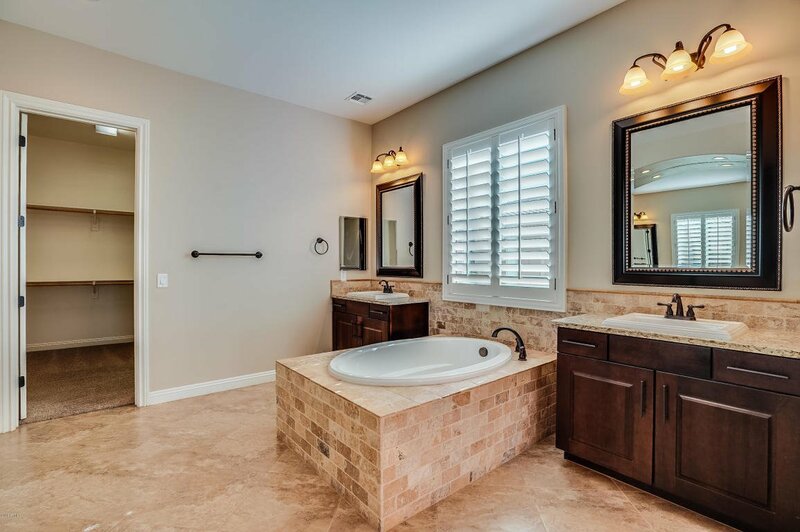 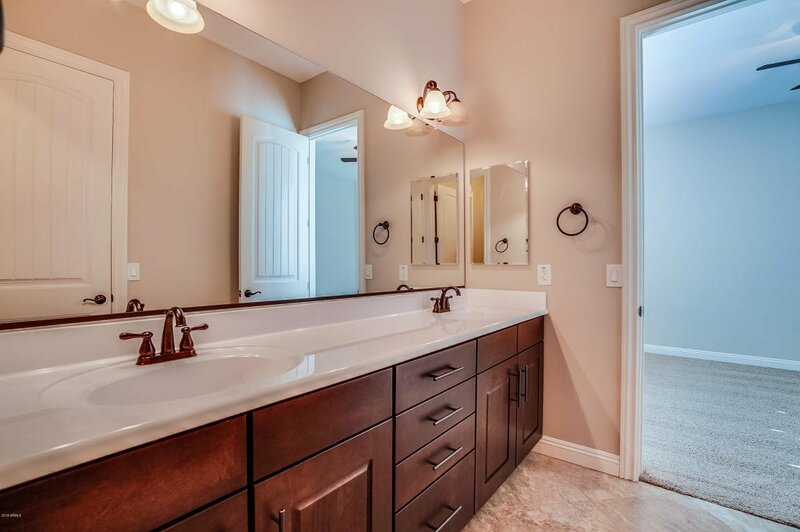 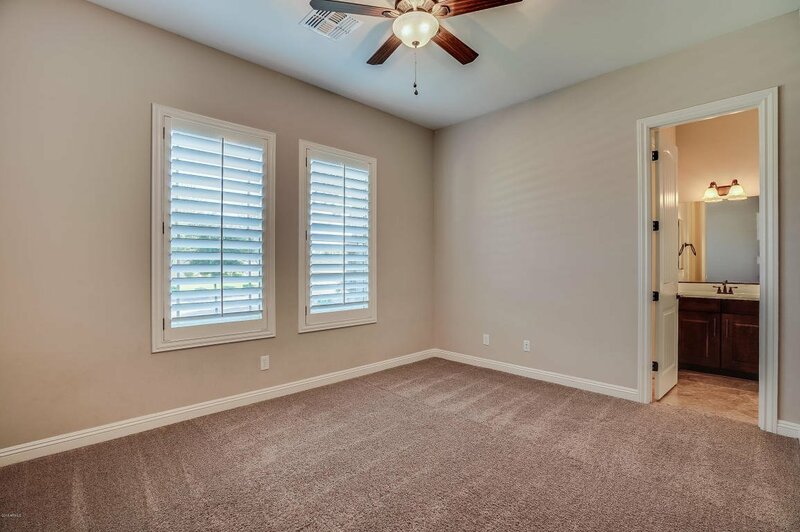 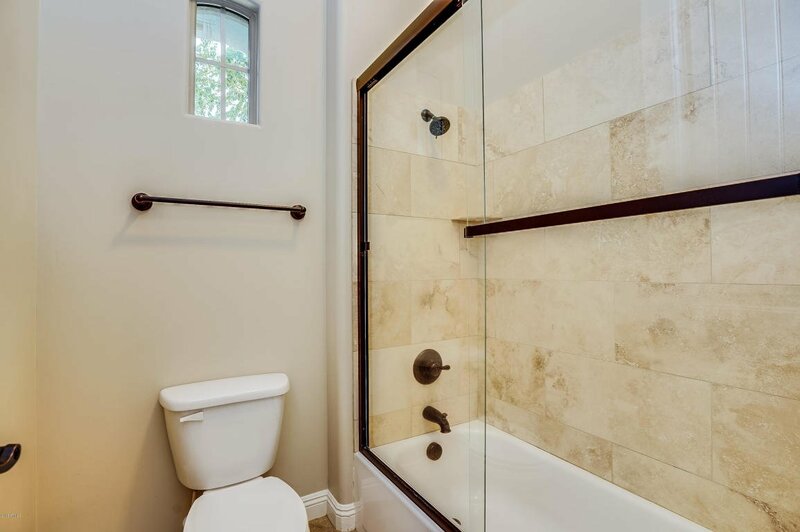 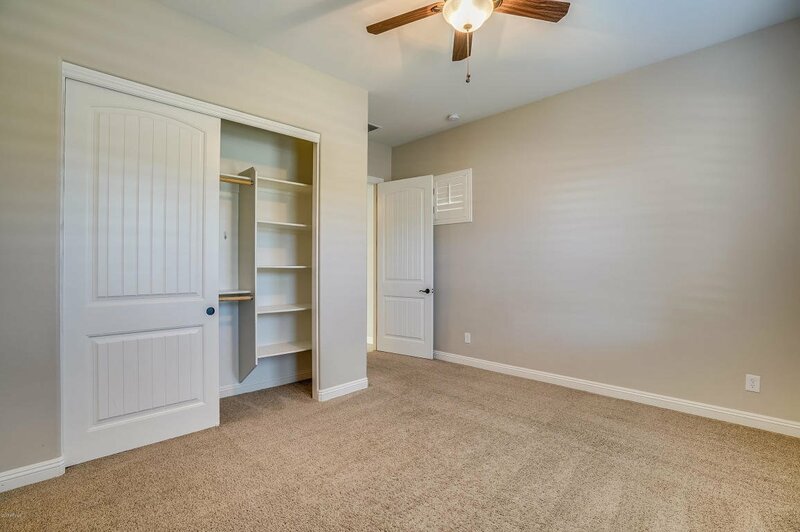 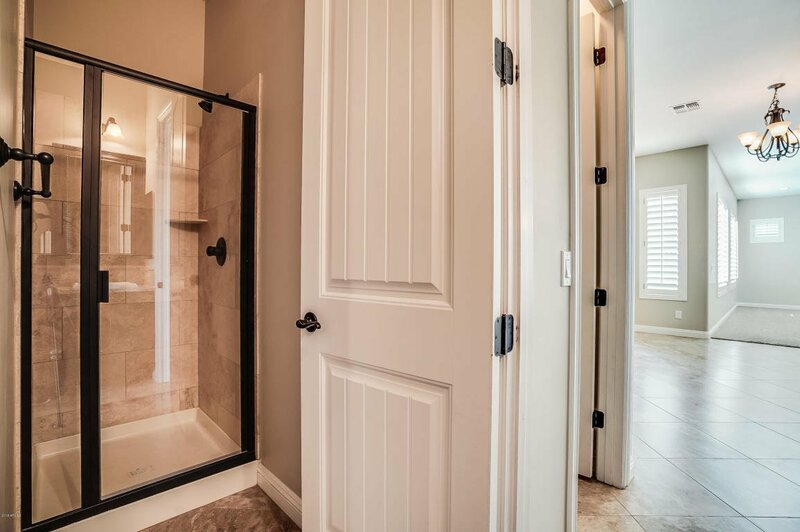 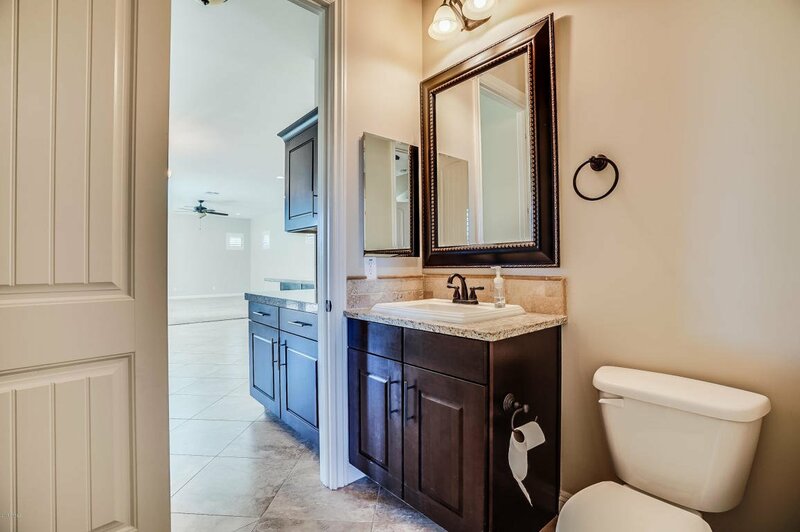 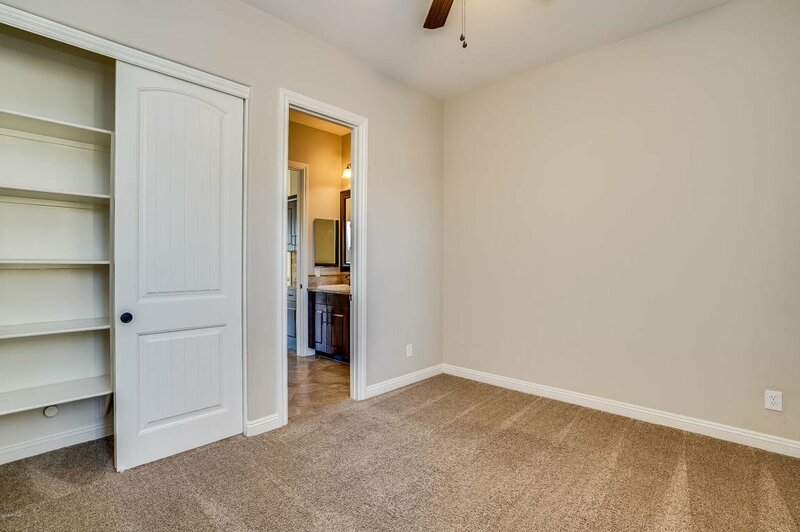 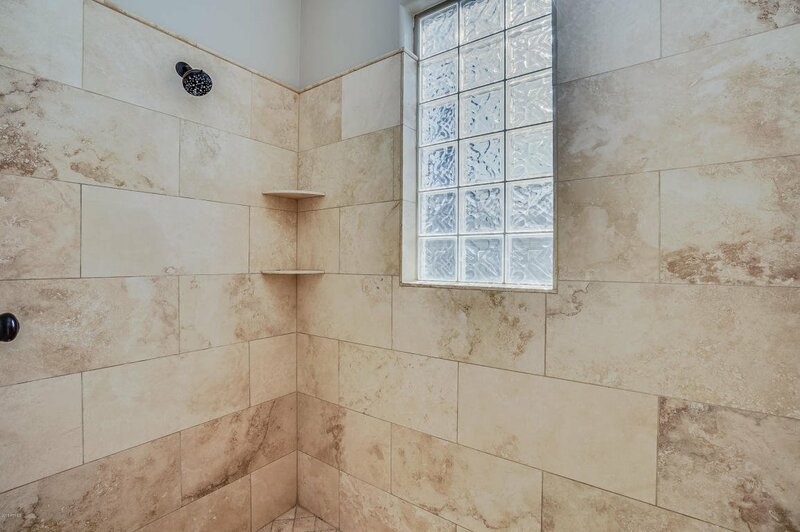 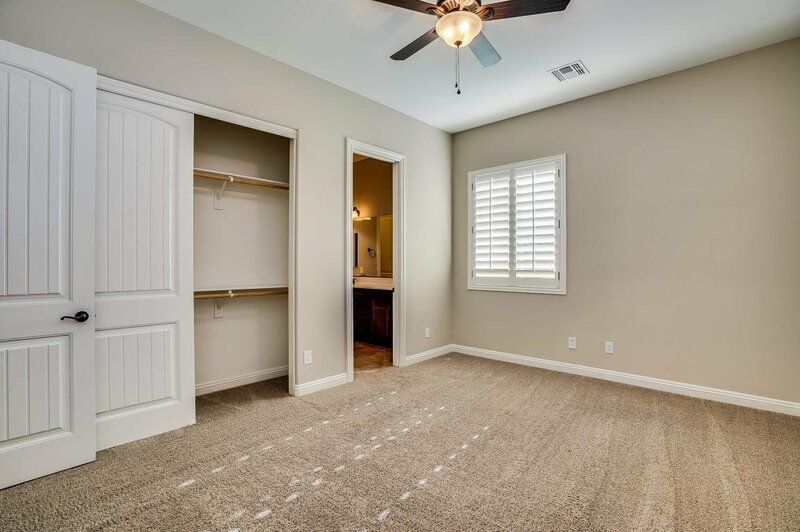 Master bathroom offers large tub, his and her sinks, large walk in closet with laundry room access, and all tiled shower. 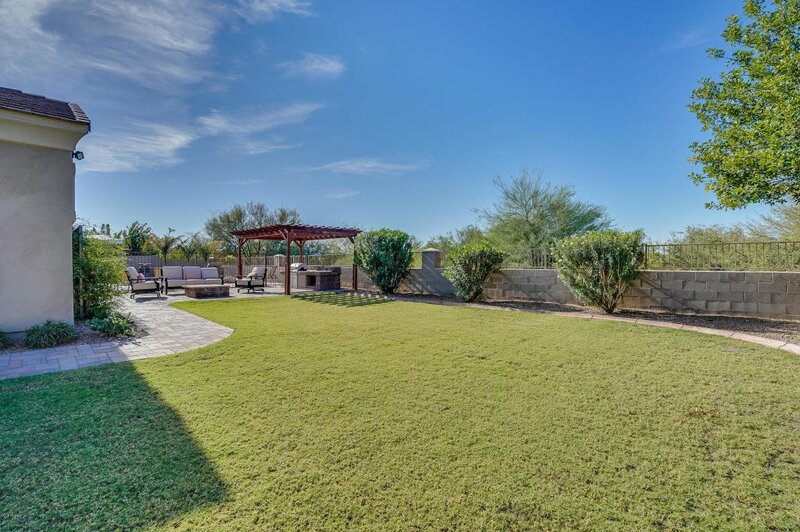 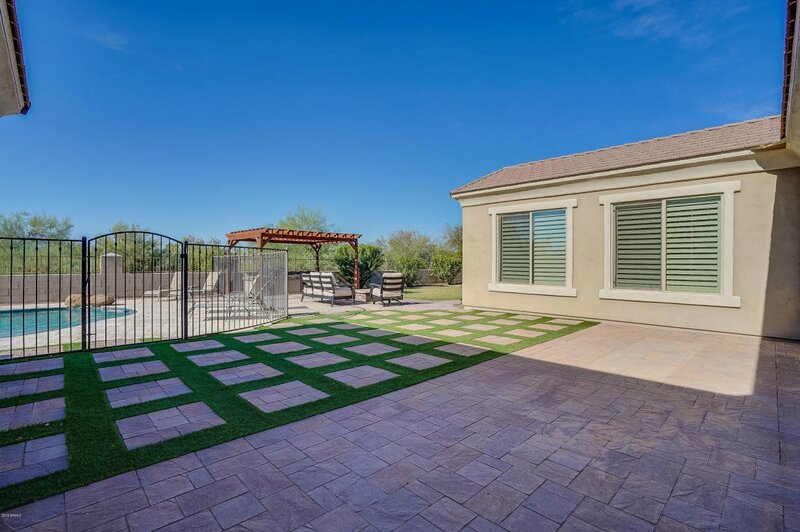 Backyard has large covered patio, synthetic and real grass, custom gazebo with built in BBQ, fire pit area, and fenced in pool! 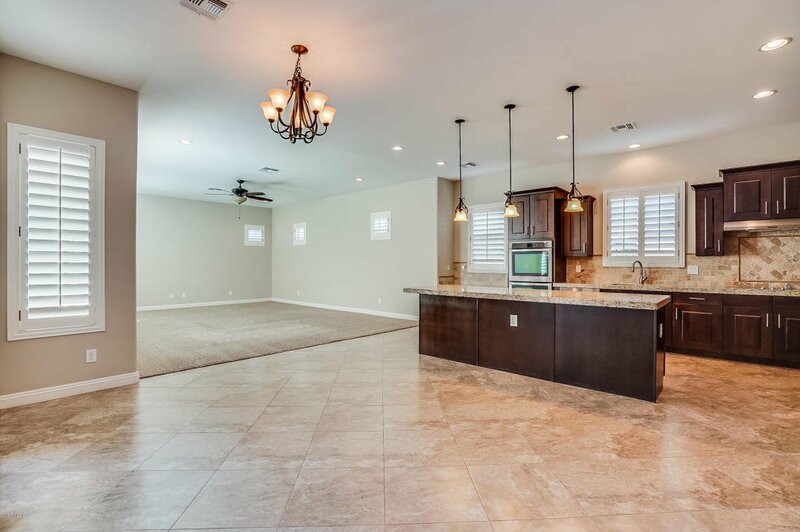 Listing courtesy of Perkinson Properties LLC. 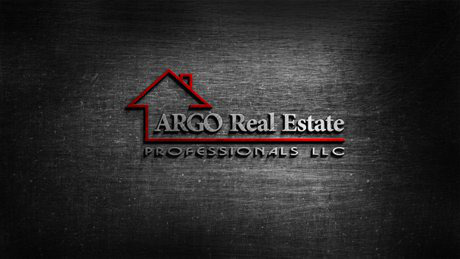 Selling Office: Realty Executives.